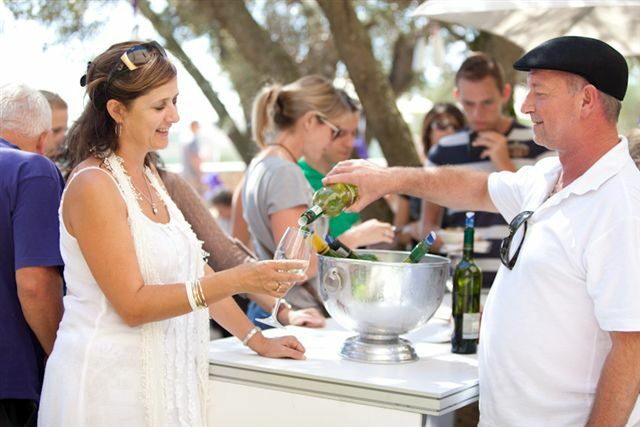 The Season of Sauvignon Festival is back in the Durbanville Wine Valley over the weekend of 29 and 30 October. 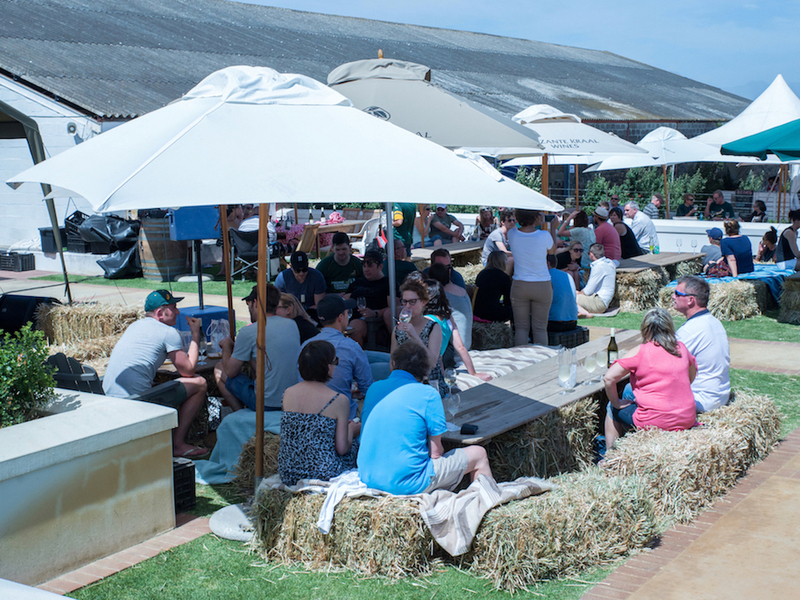 Festival goers and Sauvignon Blanc lovers can look forward to a host of Sauvignon Blanc activities in the Valley during the month of October in the buildup to the festival. 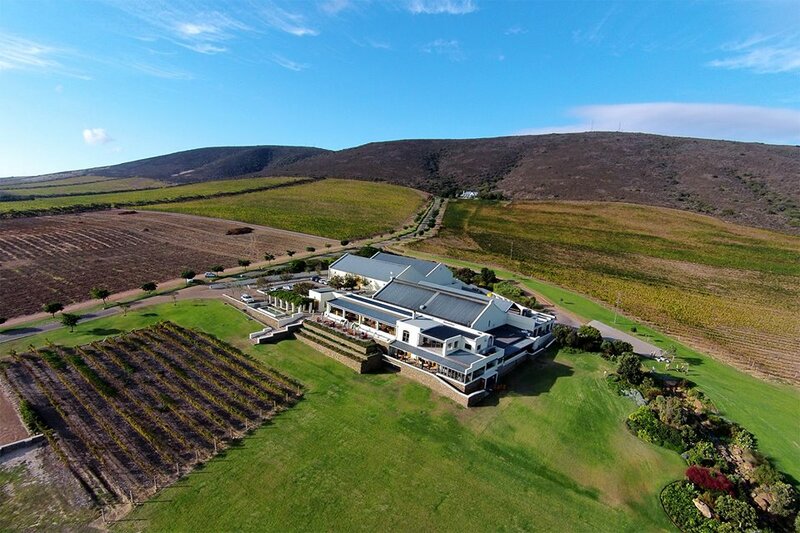 A mere 20 minutes’ drive from Cape Town, this wine route is fast becoming Cape Town’s destination of choice with its scenic vineyards, award-winning wines and friendly atmosphere. October has been set aside as a month to delve deeper into the richness of Sauvignon Blanc and give visitors to the Valley intriguing experiences around this celebrated varietal. Altydgedacht, Bloemendal, D’Aria, Diemersdal, De Grendel, Durbanville Hills, Hillcrest, Klein Roosboom, Meerendal, Nitida, Groot Phizantekraal and Signal Gun will each be celebrating the start of white wine season in their own individual style. Visitors can look forward to Sauvignon Blanc inspired menus in the restaurants, Sauvignon Blanc tutored tastings in the Tasting Rooms, fashion and art events as well as the chance to taste the variety of styles of Sauvignon Blanc produced in this picture perfect Valley. Festivities will commence on 1 October with the launch of the celebration of Sauvignon, where each of the participating farms will present the Valley Tasting in their respective Tasting Rooms. Relax in the comfort of your favourite Durbanville Wine Valley farm’s Tasting Room whilst tasting the Sauvignon Blancs of all 12 producers. The tasting costs R50 per person. The month of Sauvignon Blanc festivities conclude with the social calendar highlight over the weekend of 29 and 30 of October, and includes the participation of the Valley’s 12 prestigious wine farms as well as offer visitors a wide selection of fun-filled festivities. Each winery has its own charm with superb entertainment for adults and children alike. 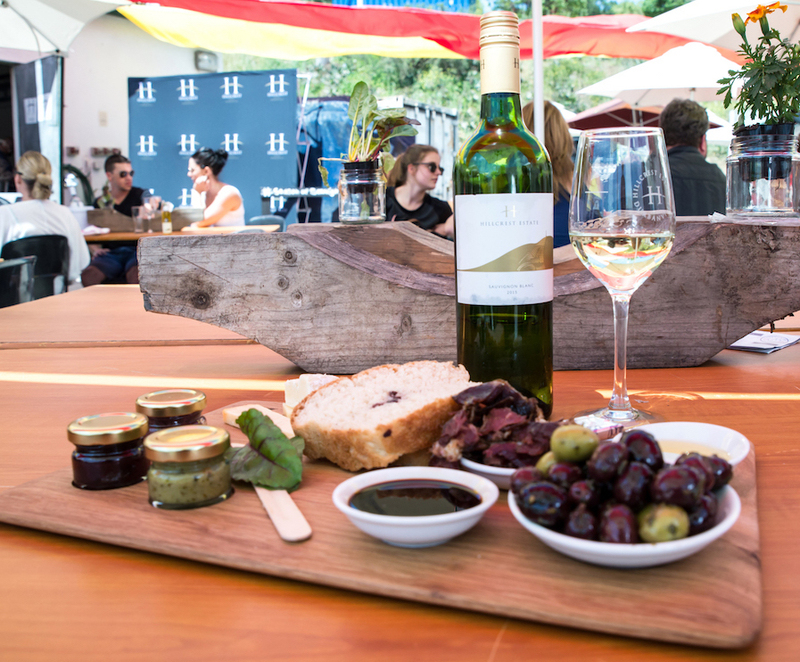 This truly unique and festive experience has led to the Season of Sauvignon festival winning a Klink award in 2015 in the ‘Crowd Pleaser’ category for Best Wine Route Event. On offer this year is the opportunity to be amongst the first to taste and purchase the Durbanville Twelve Sauvignon Blanc 2016. This wine, produced by the Durbanville Wine Valley from a ton of grapes from each of the 12 farms, will be available during the Season of Sauvignon and afterwards for sale from each of the participating wineries. A detailed festival program and information on ticket sales is available on www.durbanvillewine.co.za. For more information contact Angela Fourie events@durbanvillewine.co.za or 083 310 1228.